The Princeton Family YMCA Pirates Swim Team is a coed team that competes against other YMCA teams or local swim clubs. 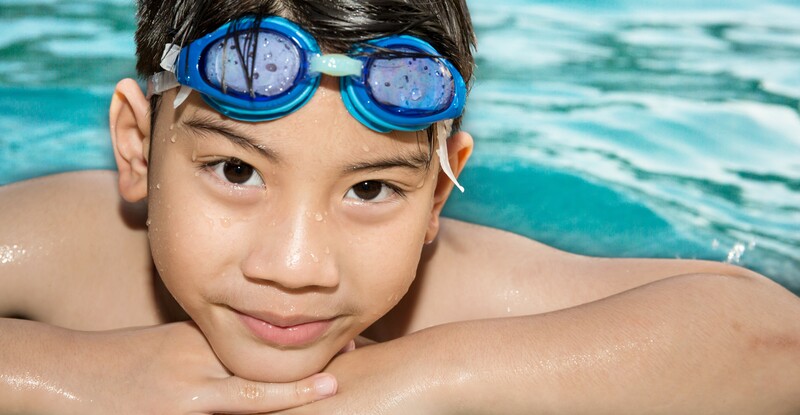 Our goal is to foster a joy for competitive swimming as well as develop technique and conditioning. Specific practice times are dependent on ability level. In addition to practices, swimmers are required to attend dual meets and championships. We participate in dual meets during the competitive season, and championship meets at the end of the season. In this league, the Pirates swim meets directly against other New Jersey YMCAs. Try outs are held in September. During this season, the PFY Pirates participate in USA Swim Meets and our local swim league, PASDA – Princeton Area Swimming and Diving Association – pasda.org. Entrance into any competitive swimming program is by try out only. Coaches will make their decision regarding placement on the team (and practice times) within 48 hours of each tryout sessons. Families will be notified by email.